The DNS D-Shop is a white-label online solution that allows Registry Operators to provision domain names for their TLD only, in a customized manner that suits their specific TLD. The DNS shop will provide all the necessary software for your clients to manage their domain names under your TLD. D-Shop is a user-friendly interface that includes invoice generation, credit card payment facilities, account balance queries and easy to use management interfaces for your customer’s domain name management. 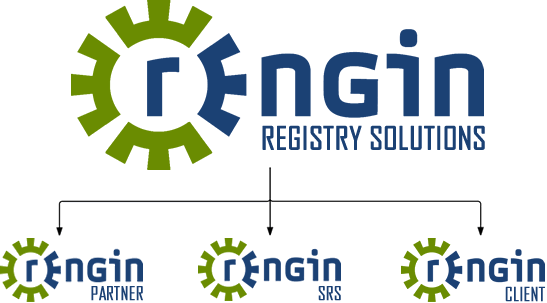 The D-Shop can be included with a REngin solution or a standalone product. Want to know more about D-Shop?